CLEVELAND — The North Hall boys cross country team won the Mountain Invitational Thursday at Unicoi. The Trojans fnished with 124 points to outpace Pace Academy, which had 155. Dawson County finished third with 159 points. Johnson (223) was fifth, White County (225) was sixth, Gainesville (258) was seventh, Jefferson (277) was eighth, and Chestatee (288) took 10th in the 32-team field. For the girls, North Hall was the top area team finishing in fourth with 146 points. Oconee County won the girls race with 61 points. White County (162) was fifth, Dawson County (231) was seventh, Jefferson (277) took eighth, Gainesville (333) was ninth, and Chestatee (335) finished in 10th in th 28-team field. 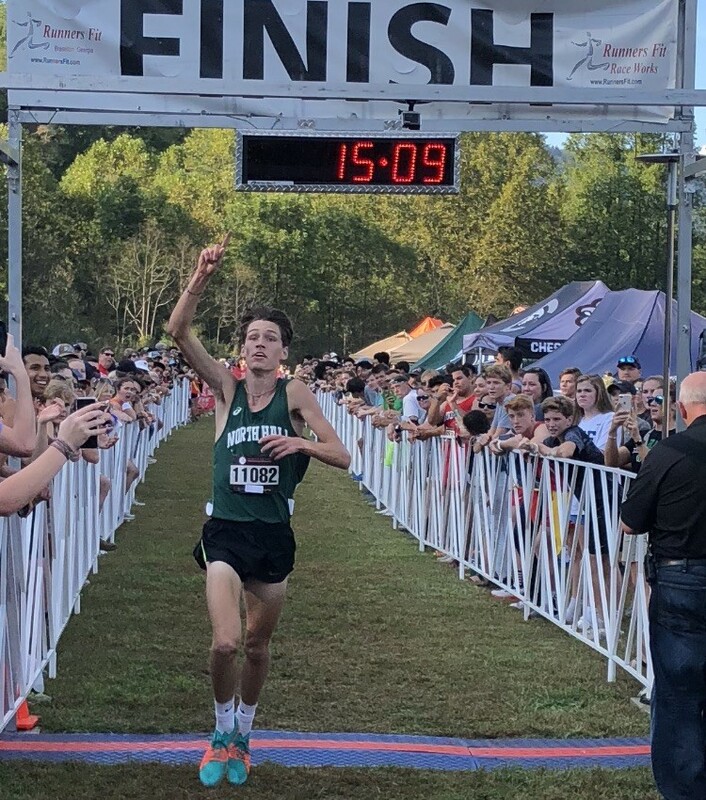 North Hall’s Devan Crow won the individual boys with a course record 15:09 time. 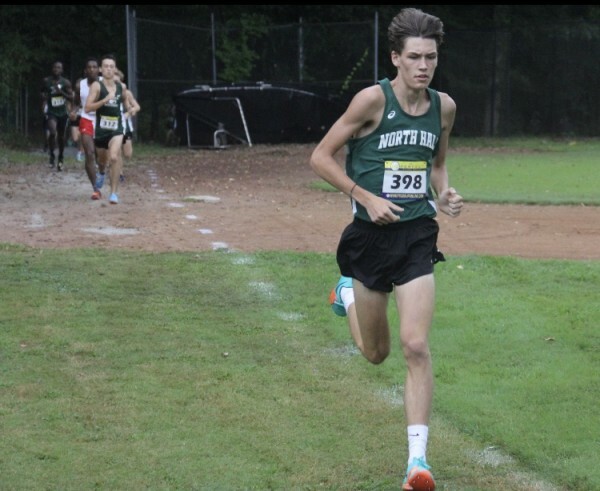 North Hall boys and girls cross country took the sweep on Tuesday at the 15th Annual War Eagle Invite at Chestatee High in Gainesville. 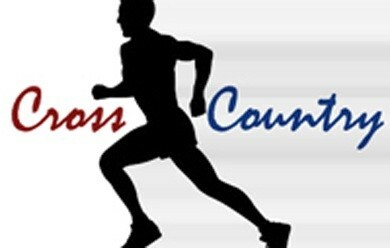 The North Hall boys and girls cross country teams opened strong at the KOSH Classic at Westminster on Saturday. 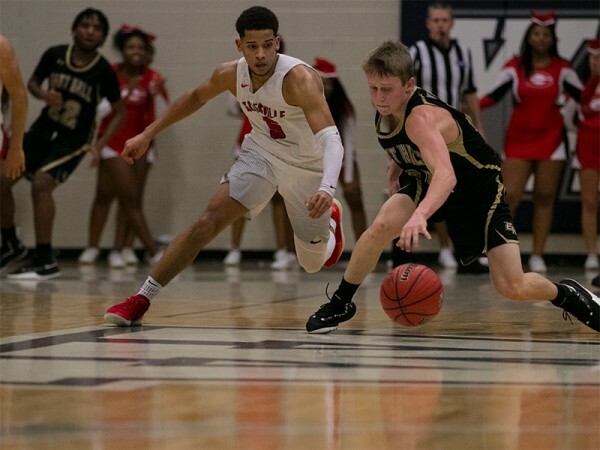 White County High School basketball and cross country coach Sam Borg announced on Friday that he will be leaving the Warriors to be associate athletic director, teach Spanish and coach cross country at North Hall in Gainesville.